That probably sounds weird. “March Madness?” you ask. My dad loved basketball. He loved to play it and he loved to watch it. As a kid, I think he ate, slept, and breathed basketball. He would practice shooting in the driveway or dribbling in the basement for hours. He played in pick-up games with friends and in leagues. He played through high school, a star on his school basketball team. He even played one year at Colorado State University as a walk-on freshman. He gave that up his sophomore year to pursue his engineering studies, but kept playing in pick-up games and rec leagues. When we lived in the suburbs on the north side of Denver, basketball determined our church membership (Methodist; they had a team). When we moved to the suburbs at the south side of town, basketball determined our non-church membership (no one around had a team; we attended service on Easter Sunday). My dad played in rec leagues until his mid-40s, when my mom told him he was too old to keep up with the young guys. He kept joining pick-up games until his back got too bad for him to play. And he continued practicing his shooting and dribbling until Alzheimer’s finally robbed him of his memory and motor skills. He not only played basketball, but he loved to watch basketball. 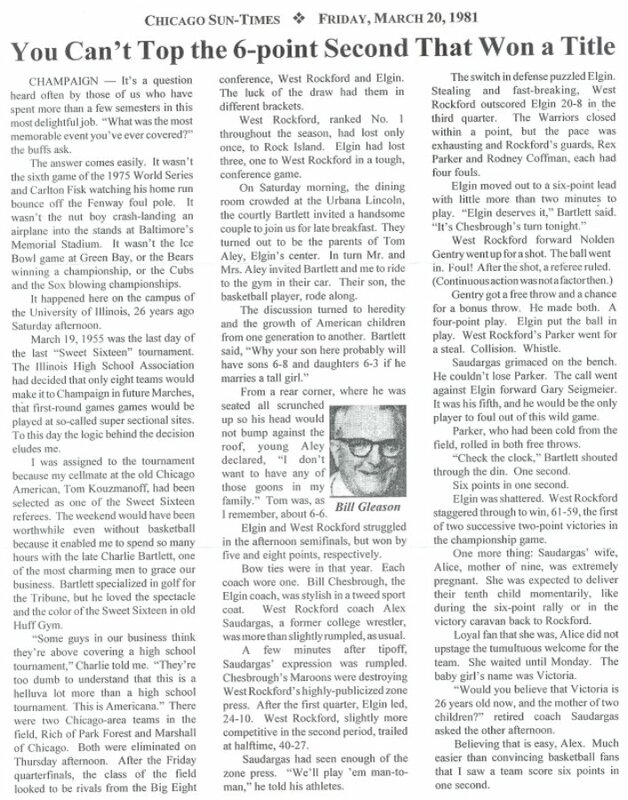 The NBA was okay, but he really loved to see high school and college basketball games. Oh, how he loved to watch college basketball. And when March Madness rolled around, you knew where to find him – watching whatever game was on TV. His birthday was April 1st, which was always during the Final Four weekend. There was nothing better to him than when the games were actually on his birthday. So when this time of year rolls around, my dad’s absence is felt. A lot. Last night I watched Wisconsin take on Florida in the Sweet Sixteen. My aunt is a huge Wisconsin fan, and we were rooting for the Badgers. They were down the entire second half, but kept on fighting. Then, with 2.5 seconds left on the clock, Wisconsin made a three-pointer that tied the game and moved them into overtime. Wisconsin kept a small lead during most of the five minute overtime period. With just a few seconds on the clock, Wisconsin was up by two. Florida chucked the ball inbounds for a half court pass. Florida shot from the three point line just as the buzzer rang. And they made it. The Gators beat the Badgers by one point, in overtime, with a three-point buzzer-beater shot. Wow. You speak so beautifully about your dad, he must have been very special. He was one in a million. ❤️ Thank you!